It's that time of year again, when I obnoxiously start saying everything in a thick Birmingham accent and mutter "this fookin' familaayy..." when back at my homestead before draining a straight whiskey and aggressively slamming it down on the table. It's Peaky Blinders time; the time of year when you remember that British drama can actually be good and hold a candle to the US. The fourth season picks up pretty much where the third left off, dealing with that unexpected cliffhanger which saw Tommy deal with the Russian threat only to inform his family - as he distributed loot from a heist to them - that they were all to be imminently arrested. Given all the recent trailers and episode plot summaries it isn't exactly a huge spoiler to reveal that no, 90% of the Shelby family doesn't get incarcerated or executed, and once this is dealt with (in incredibly tense, dramatic fashion) the show is allowed a rare moment of calm. It almost feels like a happy ending from a 90s action film as the gang disbands and each member focuses on a simple, bucolic existence. John settles down! Tommy becomes genteel, drinking cocktails and wearing bookish glasses! Arthur has long hair and is keeping chickens! Arthur! The guy who'd previously hoover up lines of coke the size of small A roads and go around shooting people in the head! Inevitably, this parallel universe devoid of headlocks and swear words doesn't last, and the family, quite begrudgingly, is forced back together. 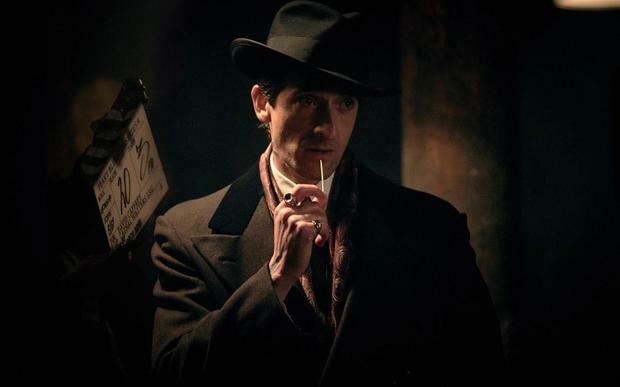 Cue Adrien Brody, this season's villain and Italian Mafia don who is introduced chillingly though he barely says a single word thanks to some sharp camerawork. 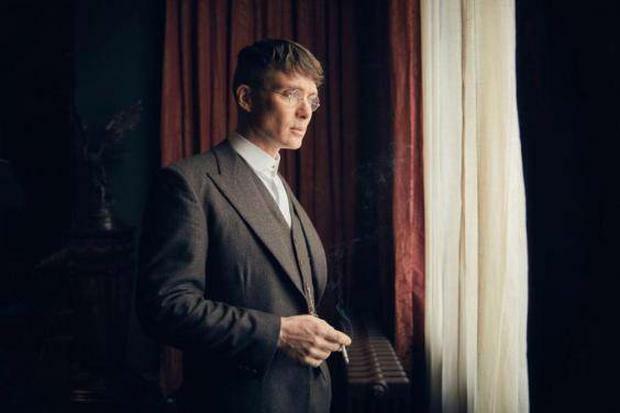 Cillian Murphy is on form as ever, enthralling in how you can see Tommy's mind moving a mile a minute as he paces up and down extravagantly large offices and drums his fingers on vertiginous oak desks. 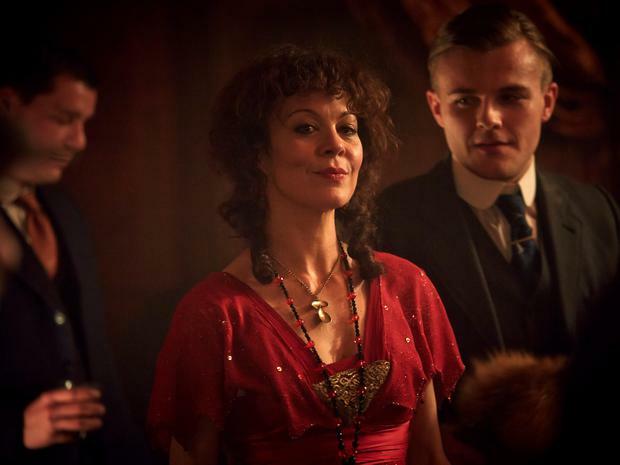 Helen McCrory manages to outdo herself too, with Polly set to go on an introspective, existential journey this season that, in episode one, involves a very cool soliloquy. We've been promised a "return to roots" (specifically Birmingham) this time around, which is probably smart given that, if a criticism of season 3 is to be made, it's that the whole Russian aspect felt a little random and parachuted in. That said, to completely contradict myself for a second, I'm still waiting for the day Tommy properly gets his teeth into New York (if only to indulge my 'Peaky Blinders vs. Boardwalk Empire' aesthetic desires). A warm welcome back to Peaky Blinders, then, which is lovingly shot, impeccably dressed (set and costume) and manages to convey a serious amount of plot information without the dialogue ever feeling clunky or expository. Oh, and make no mistake, though this opening episode does have its (welcome) rest notes, it ends with a fearsome crescendo.